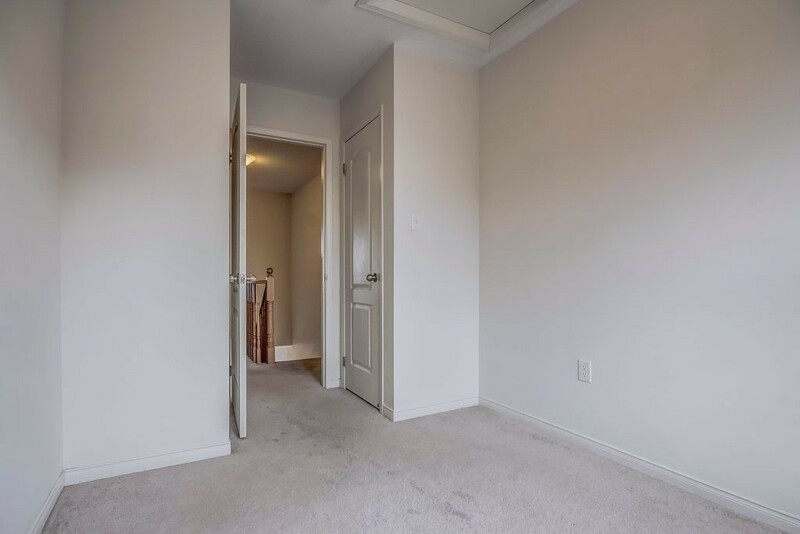 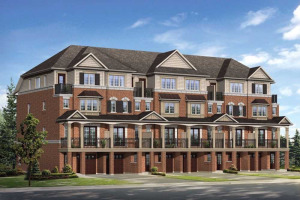 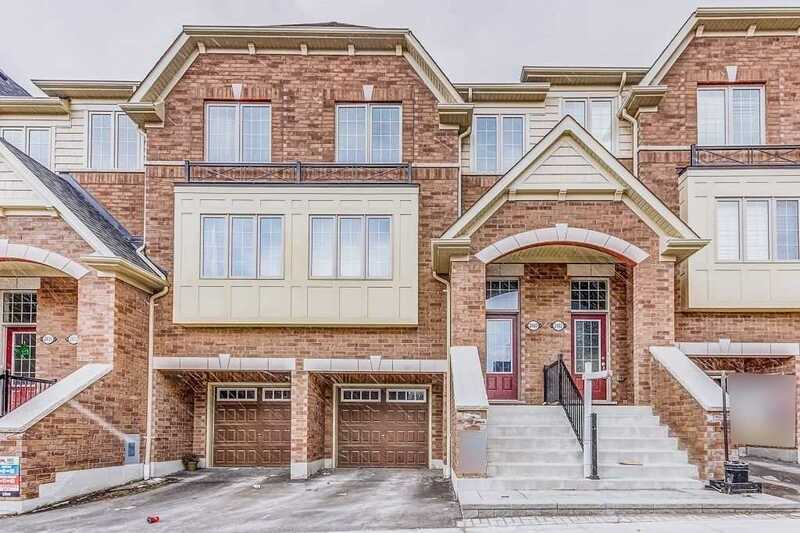 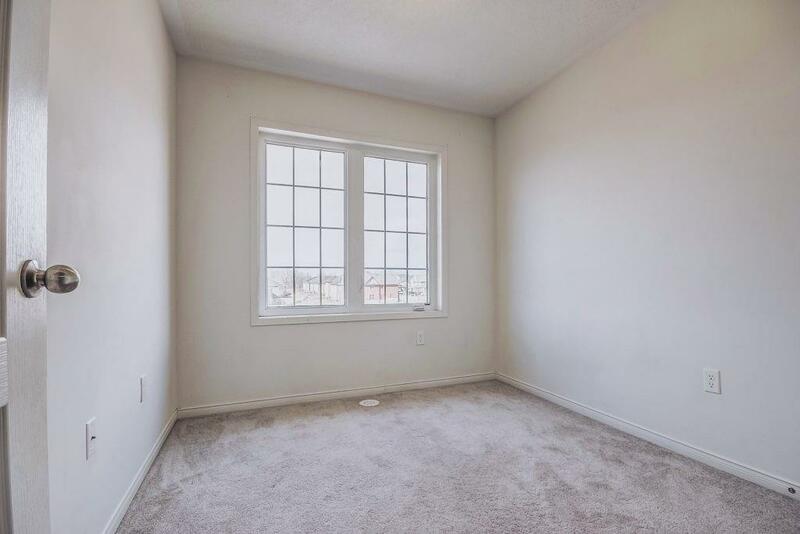 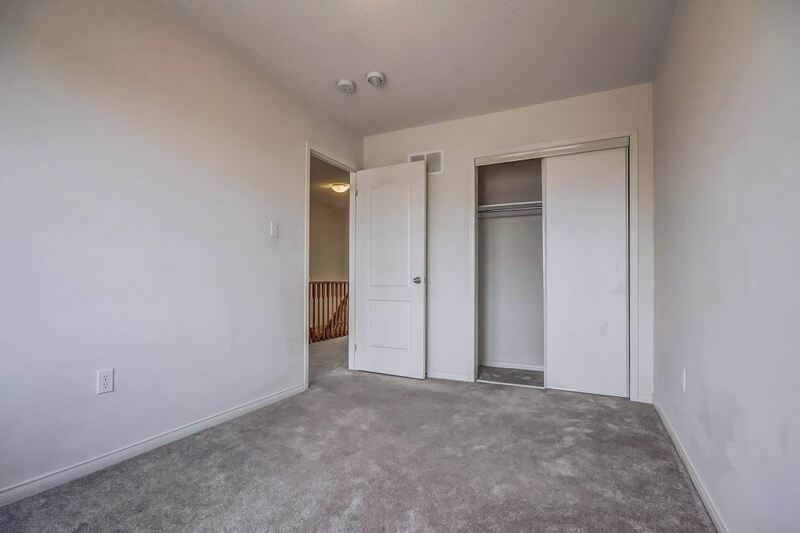 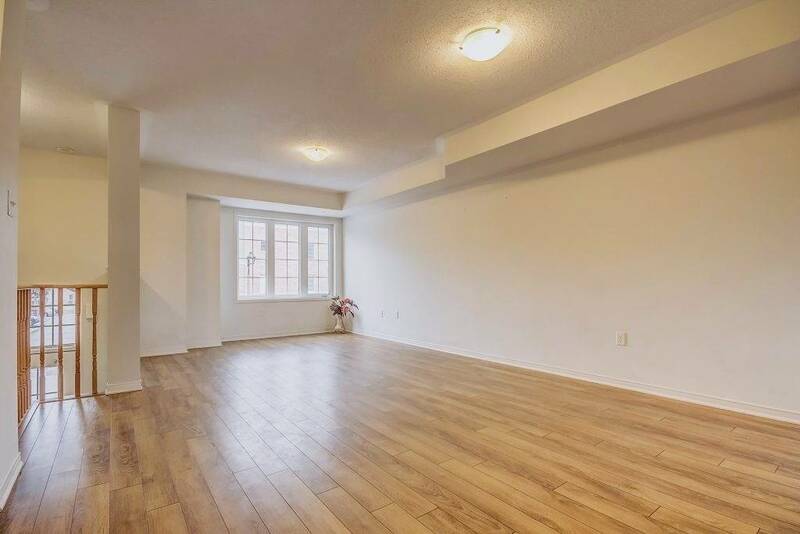 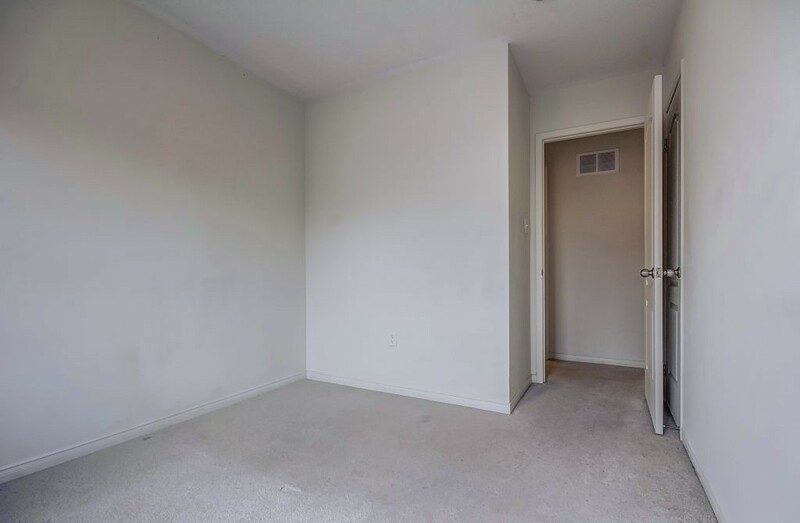 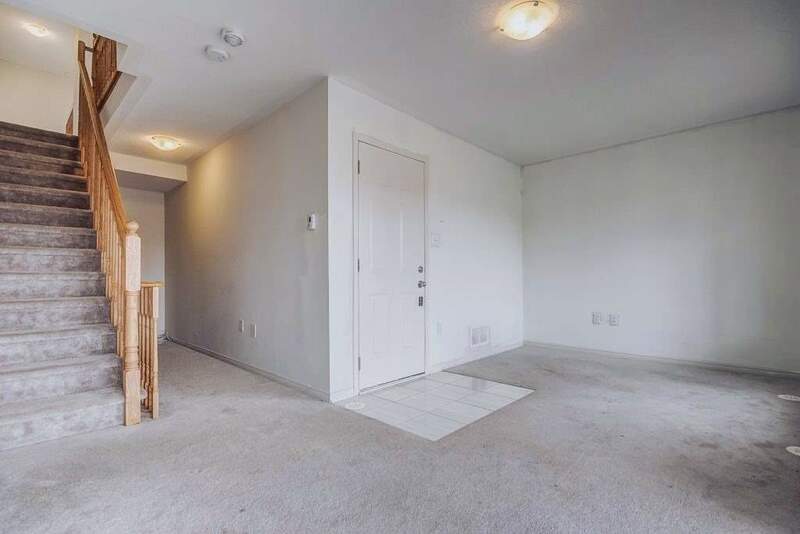 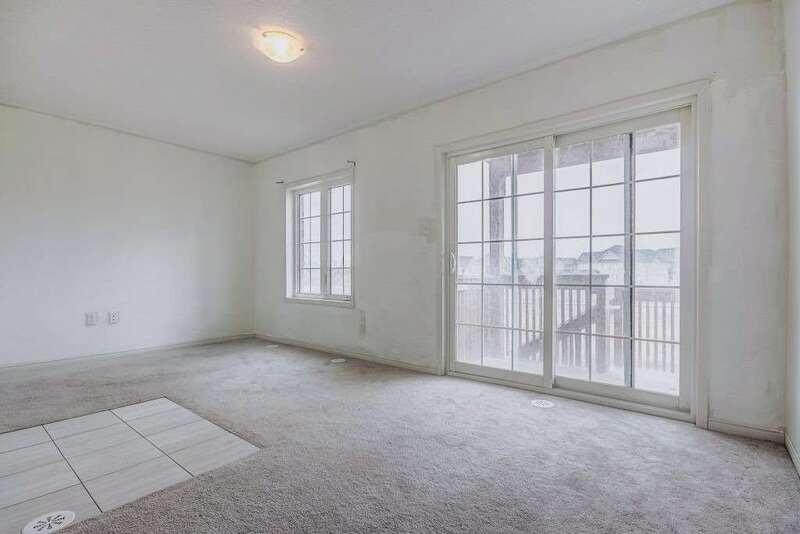 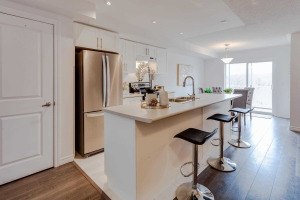 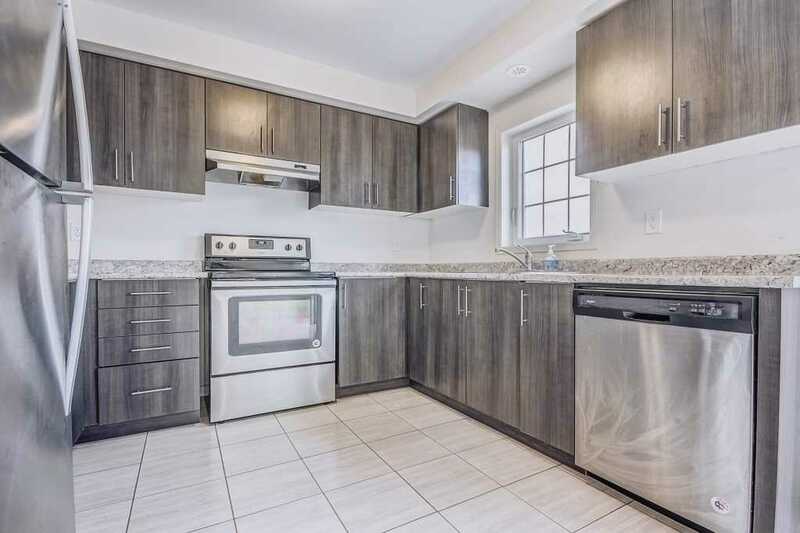 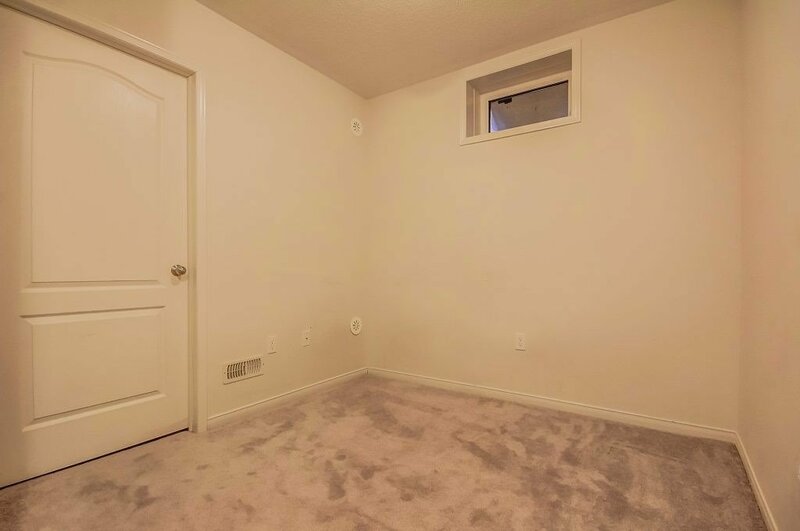 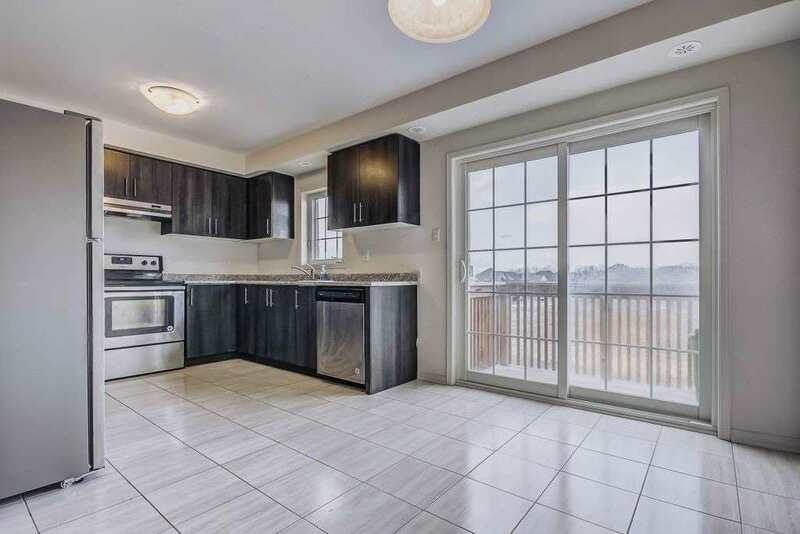 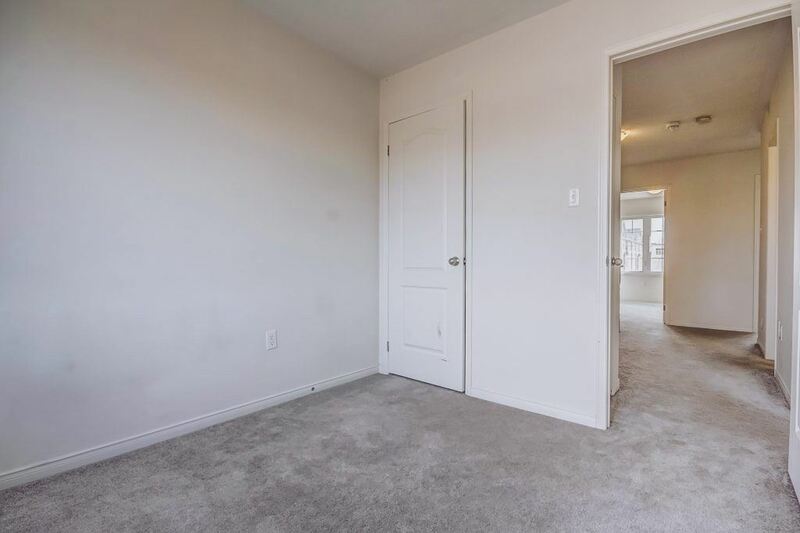 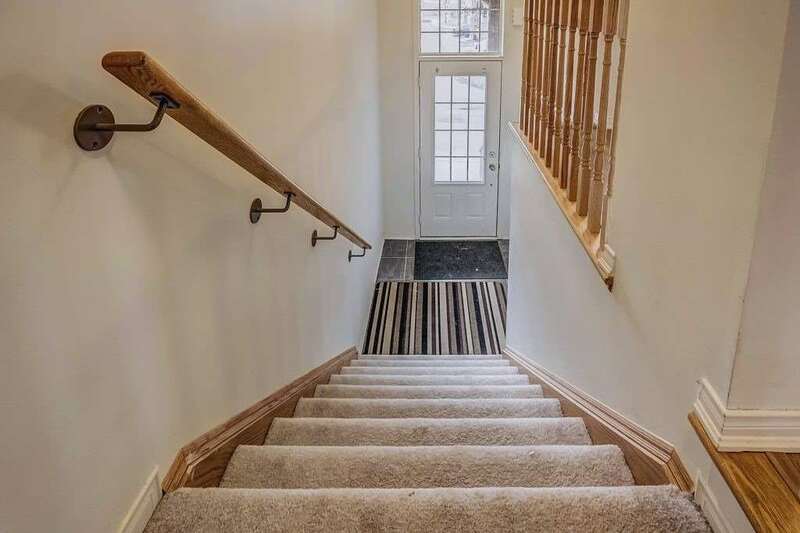 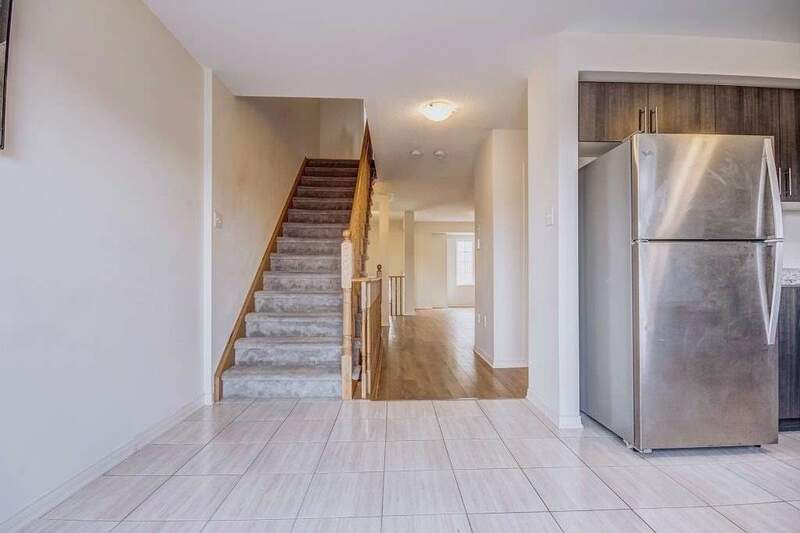 Live Or Invest - Spacious Unit Approx 1810 Sq.Ft (By Builder) In A High Demand Rental Neighbourhood, House Was Previously Rented For $2200 Plus Utilities. 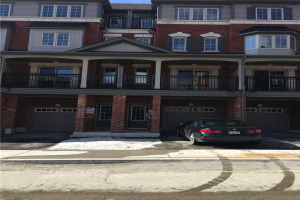 Premium Ravine Lot Unit, Backing Into Ravine. 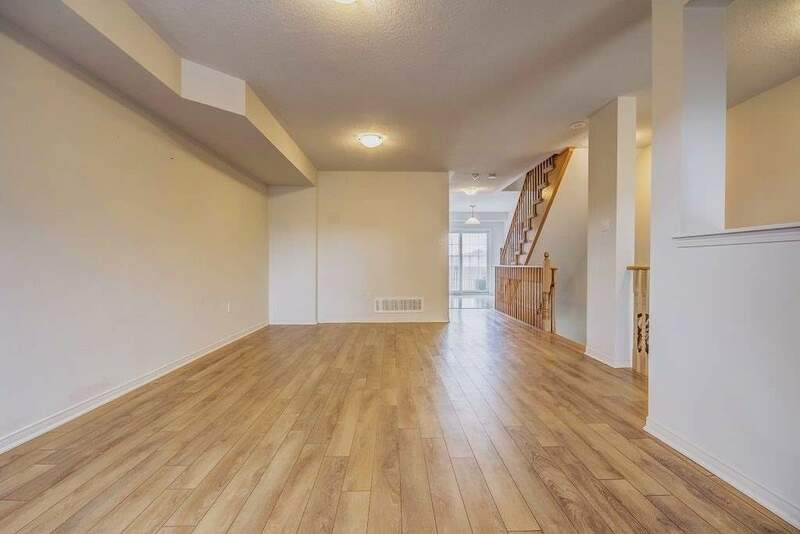 Just 1 Yr Old 4 Bedroom With 3 Washrooms, Laminate Flrs On Main Level, Modern Kitchen, S/S Appliances. 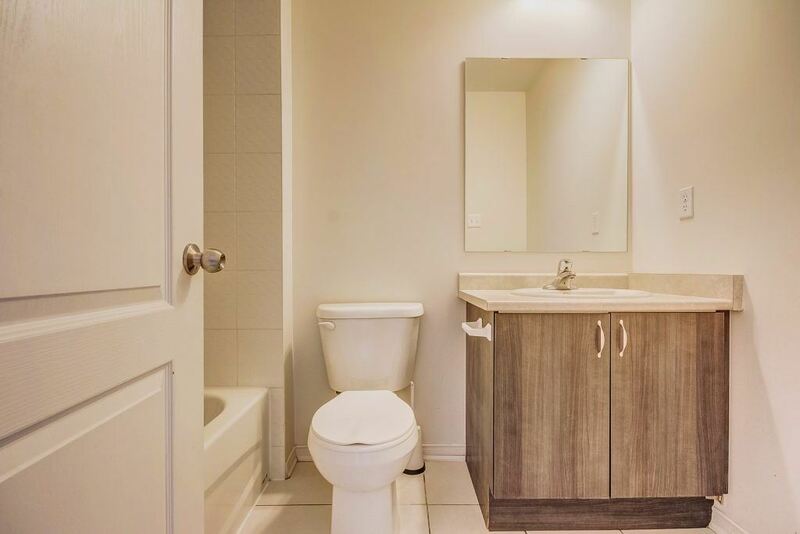 Large Master With 4 Pc En Suite & Glass Shower, Large W/I Closet. 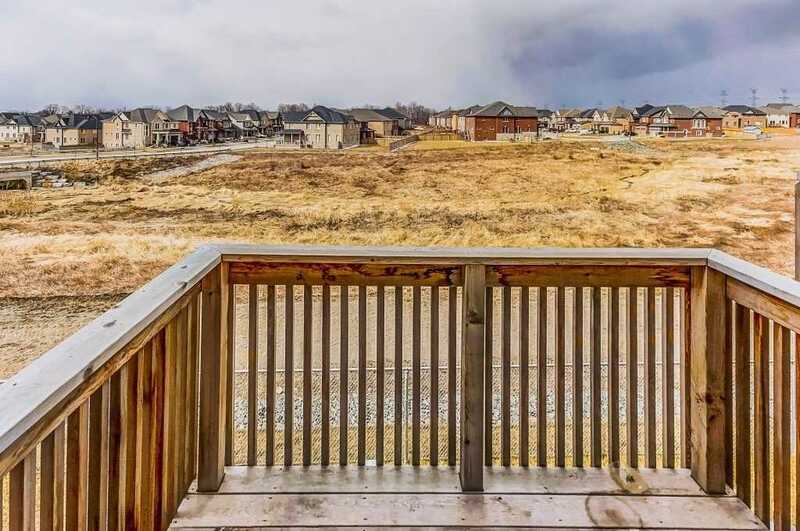 Walking Distance To University, Durham College, Upcoming Huge Rio Retail Plaza. 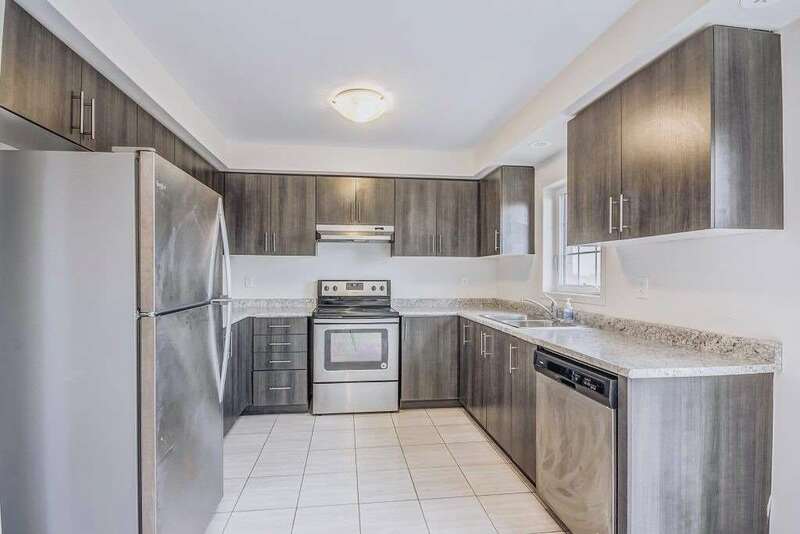 S/S Fridge, S/S Stove, S/S Dishwasher, Washer & Dryer, Central A/C. 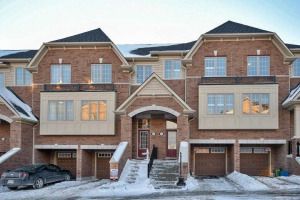 Monthly Fee Of $239.11 Includes Snow & Garbage Removal, Planting & Common Element Insurance. 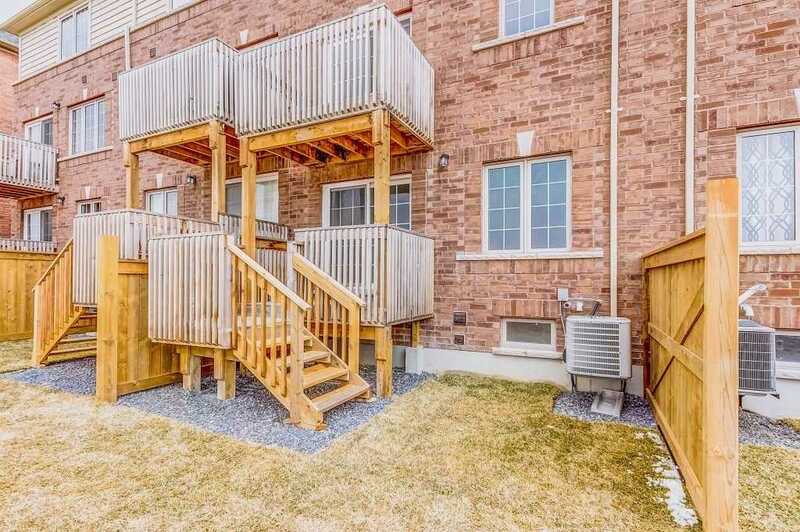 Tarion Warranty. 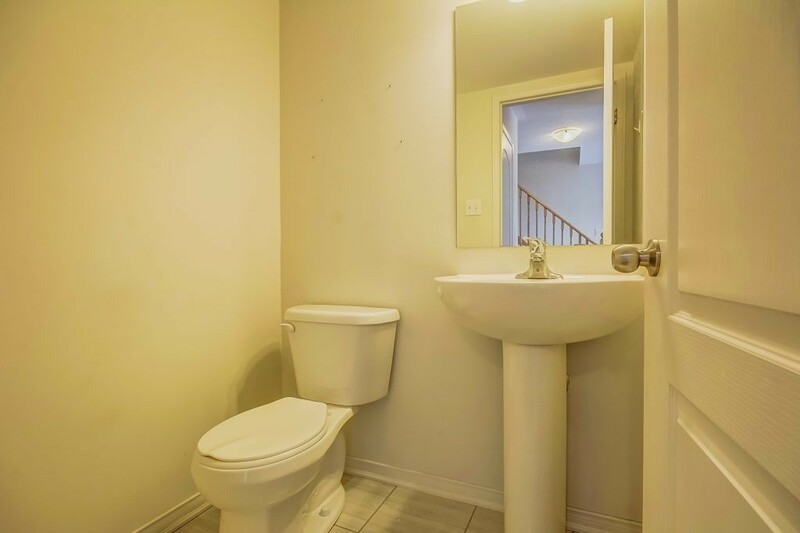 Hot Water Tank (Rental).